SUNSET BEACH, NC (WECT) - You don't have to go far to spend a night with the stars. A new program at Ingram Planetarium lets you and your family get a close-up view of our galaxy. Will Snyder from the Ingram Planetarium joined us on WECT News First at Four to talk about StarWatch. The new program happens Wednesday evenings at 9:00 p.m., allowing you to gaze through the telescopes at the planetarium. Trained staff will be there, helping to operate the telescopes and guide you through the sky. According to a press release from the Ingram Planetarium, this summer will offer great views of Saturn and its rings, Mars and more. Observations are dependent upon the weather. 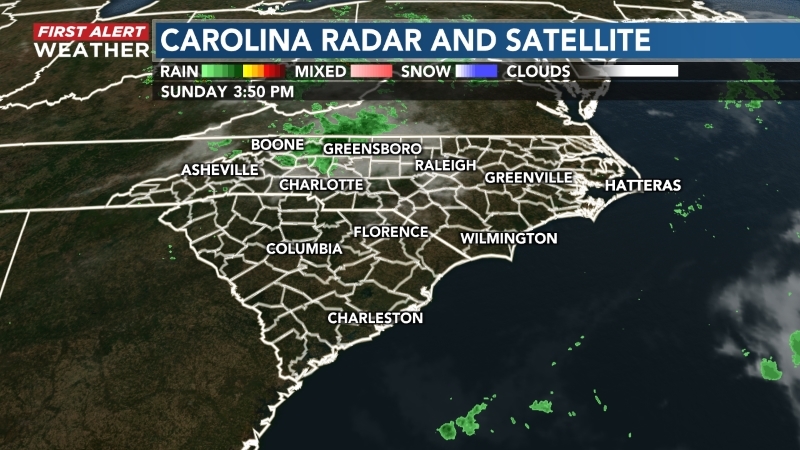 Call Ingram Planetarium at 910-575-0033 or visit its Facebook page on the afternoon of the event to make sure it is still happening. There will be no admission fee for StarWatch events, however, donations are encouraged. 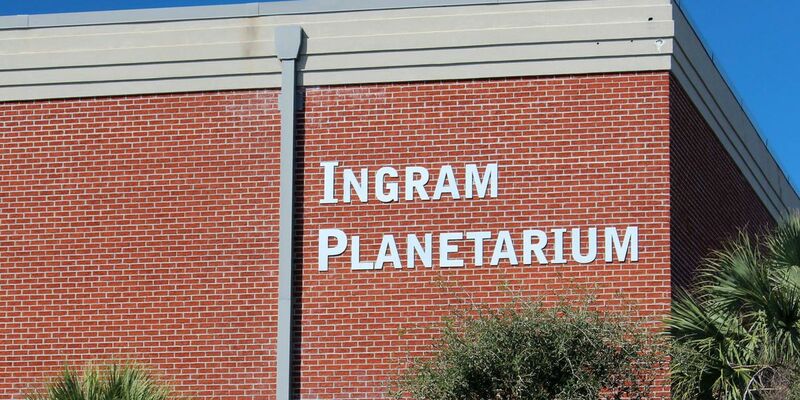 Ingram Planetarium is located at 7625 High Market Street in Sunset Beach, NC.